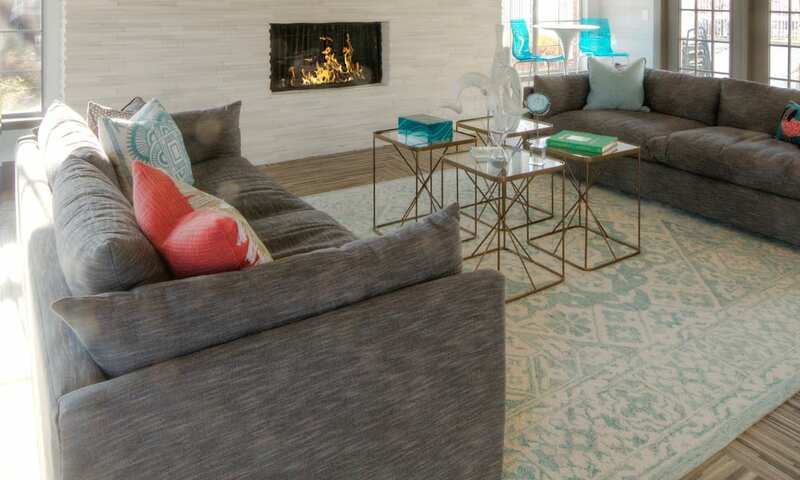 Find comfortable, spacious living at Windgate Apartments in Bountiful, UT. Our convenient location on South Main Street near Highway 89 and I-15 gives you quick access to everything Bountiful has to offer. 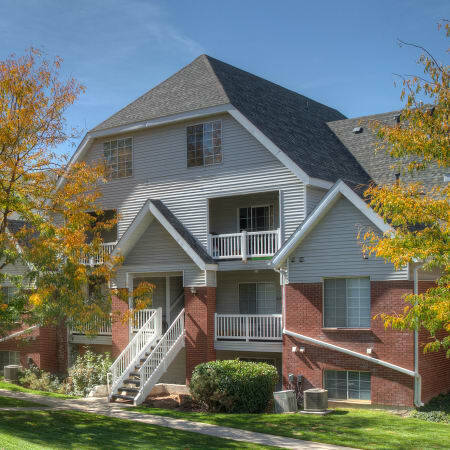 With exceptional community amenities and functional apartment features, Windgate Apartments is the perfect blend of comfort and convenience. 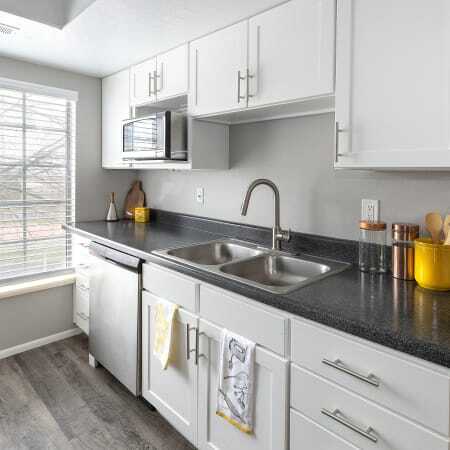 If you’re looking for comfortable living in a desirable location, we’ve got the one and two bedroom apartments perfect for your life. 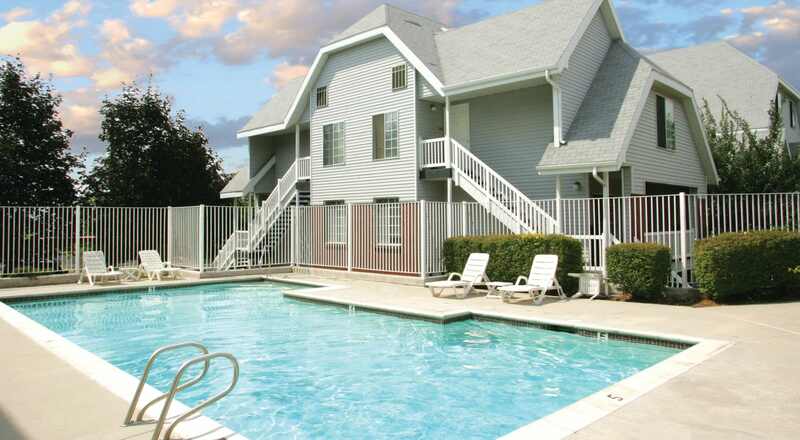 With four unique floor plans to choose from, Windgate Apartments caters to your living needs. 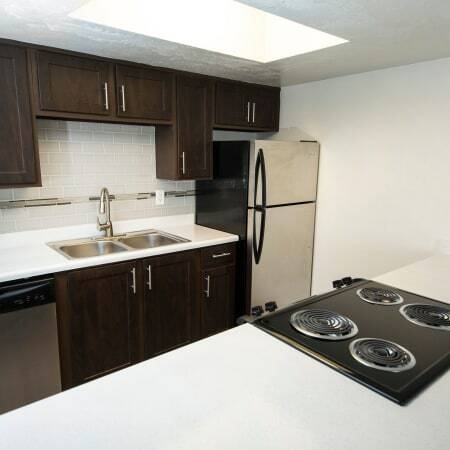 Our spacious one and two bedroom apartments for rent are the perfect suburban retreat. 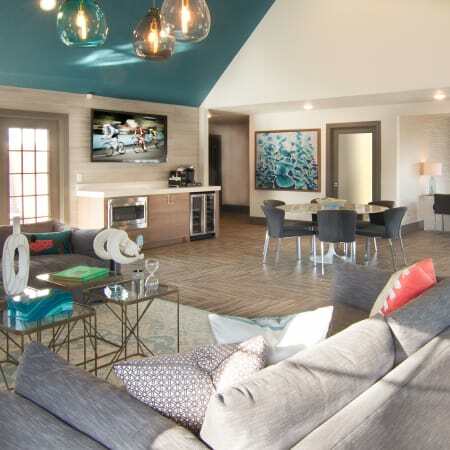 Vaulted ceilings, open floor plans, and walk-in closets will give you all the space you need. All types of food enthusiasts will love experimenting with new cuisines and sharpening their culinary skills in the fully equipped modern kitchen. 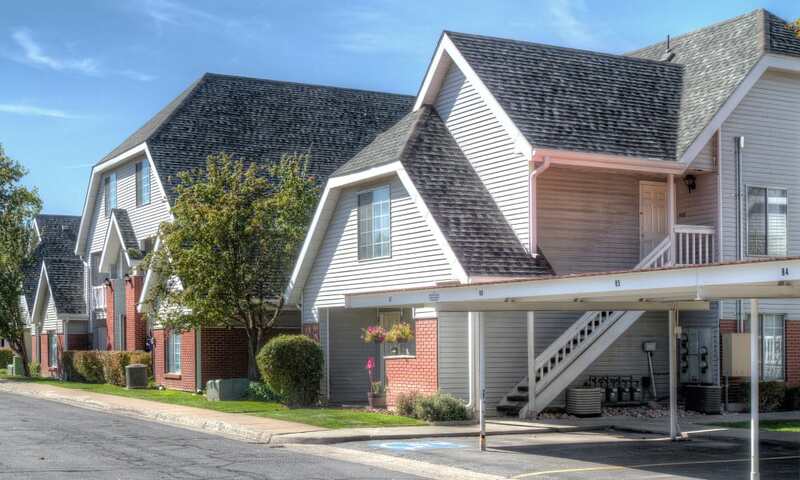 As a member of Windgate Apartments, you’ll be welcomed into the Bountiful, UT, community with open arms. 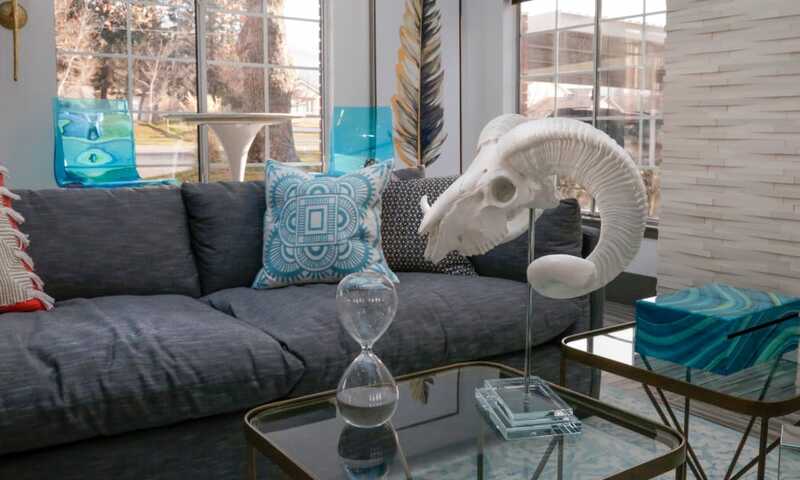 With the combination of fine dining, endless opportunities for outdoor recreation, and excellent shopping, you’ll love living in beautiful Bountiful. 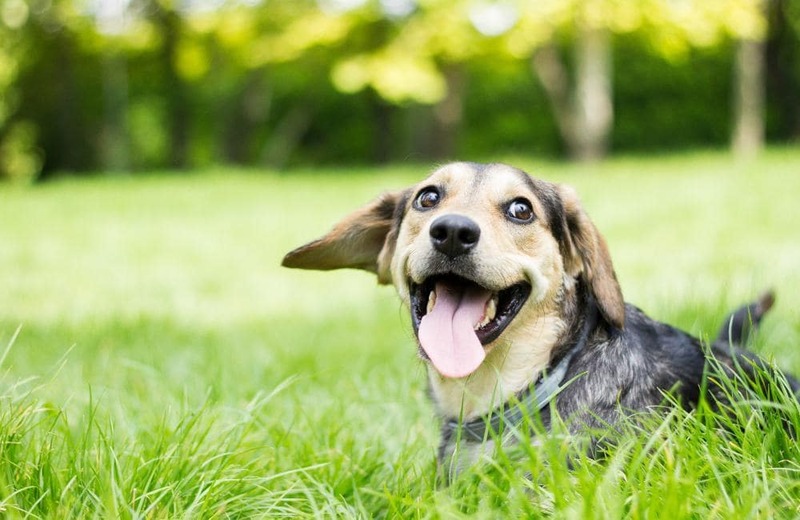 To learn more about our pet policy at Windgate Apartments, give us a call today and we’ll gladly answer any questions you may have. Keep up-to-date with all of the latest community happenings. From fun activities nearby to property news and events, our social team is here to help you stay informed. 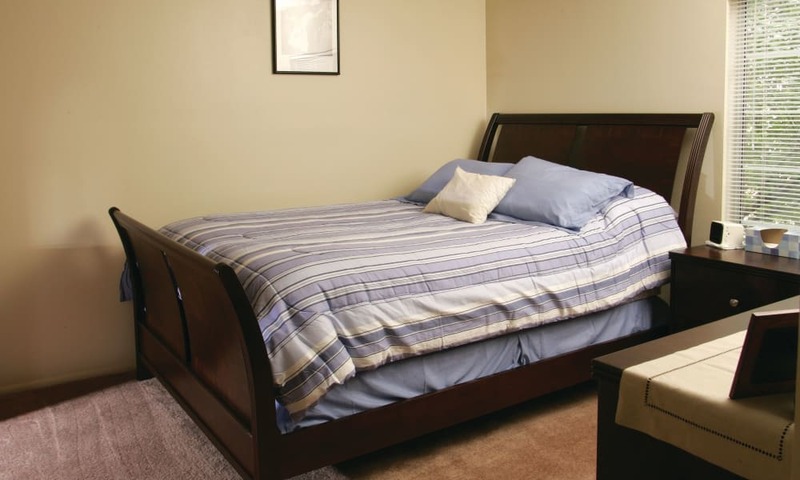 Learn more about Windgate Apartments with a personalized tour.